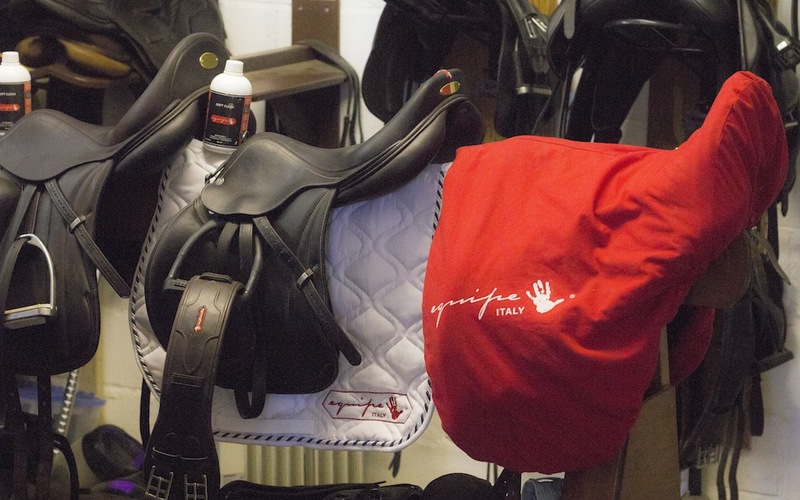 The partnership with Equipe saddles began in October 2014 and I am so privileged to be an Equipe Sponsored rider. I have always been a huge fan of the Equipe saddles as they’re so comfortable to ride in and also look the part. I’ve noticed not only a difference in my horses’ performance but my riding stance too. I’m enjoying working with Equipe.